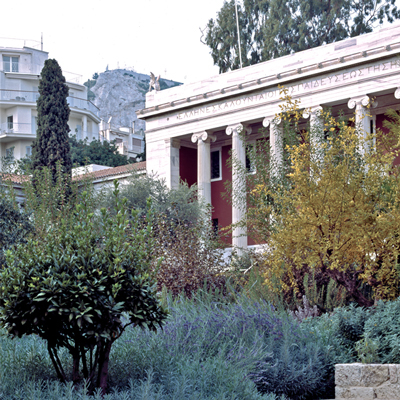 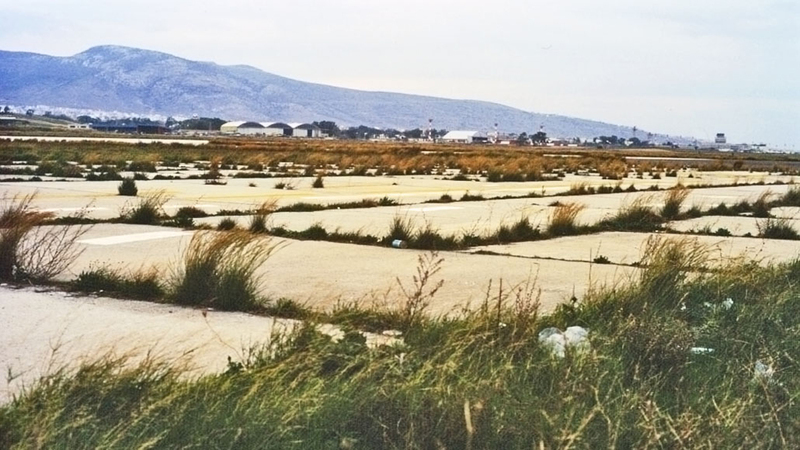 The Hellenikon site is Greece’s most important parcel of land. 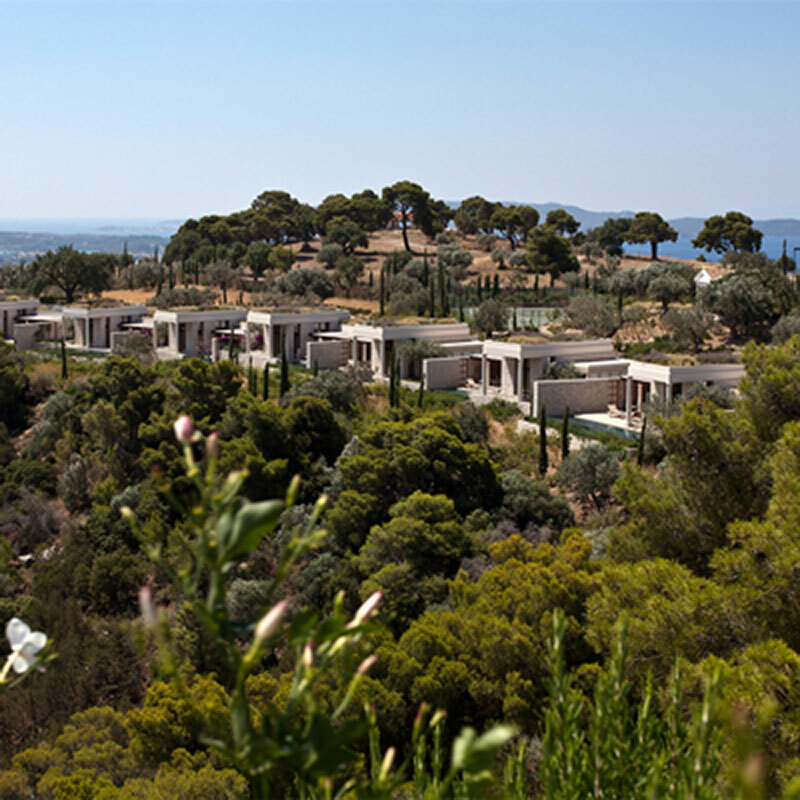 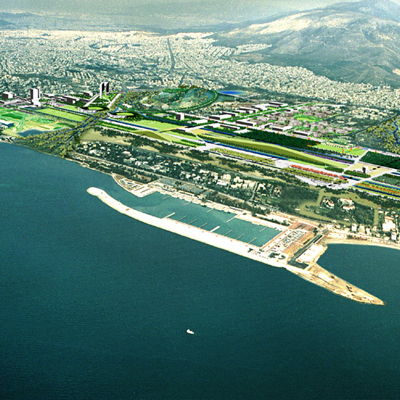 550 hectares between the mountain and the sea within the Athenian Metropolitan Area, this site presents Athens with the possibility to solve many of its problems and to create both a new heart for an ageing body as well as new paradigms of buildings, streets, public spaces and parks. 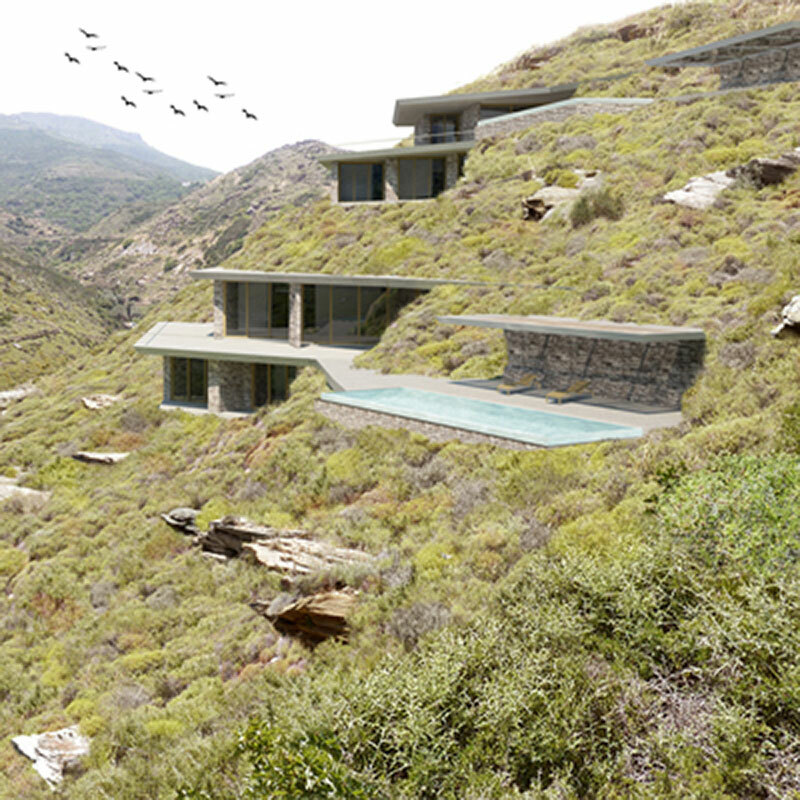 The planning and design proposal was an exercise of creative balance between various needs and scales. 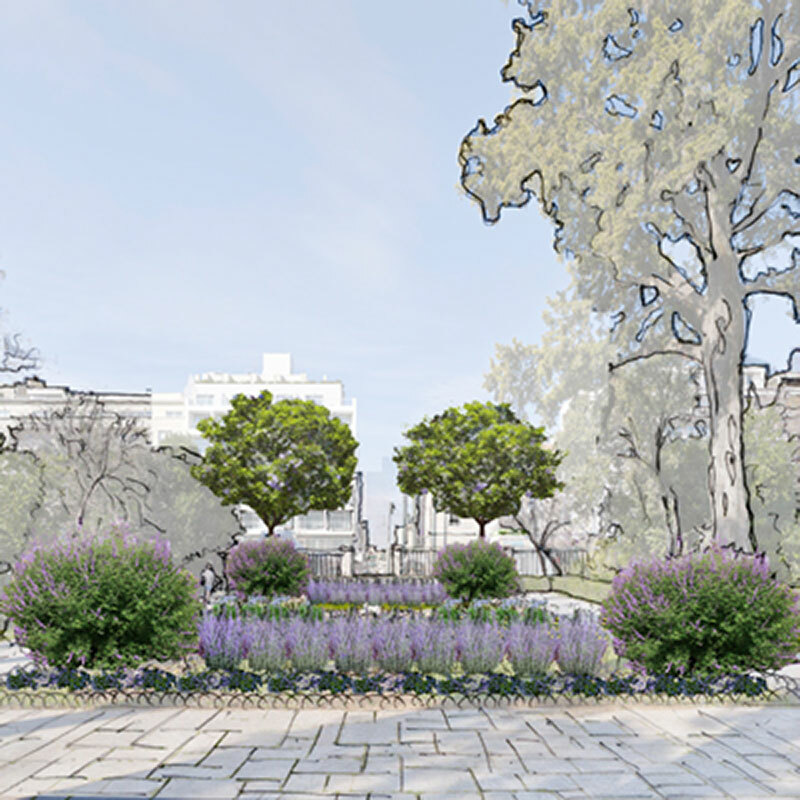 The project combines housing areas, office towers, commercial boulevards, and an extensive system of parks and greenways. 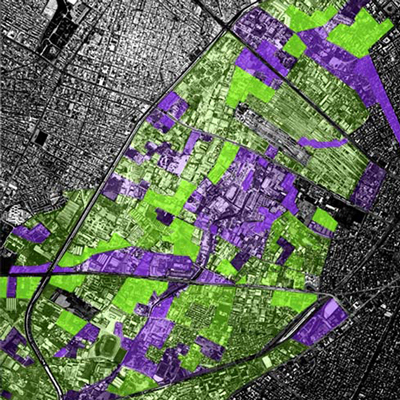 Each work at three scales, metropolitan, local and neighbourhood. 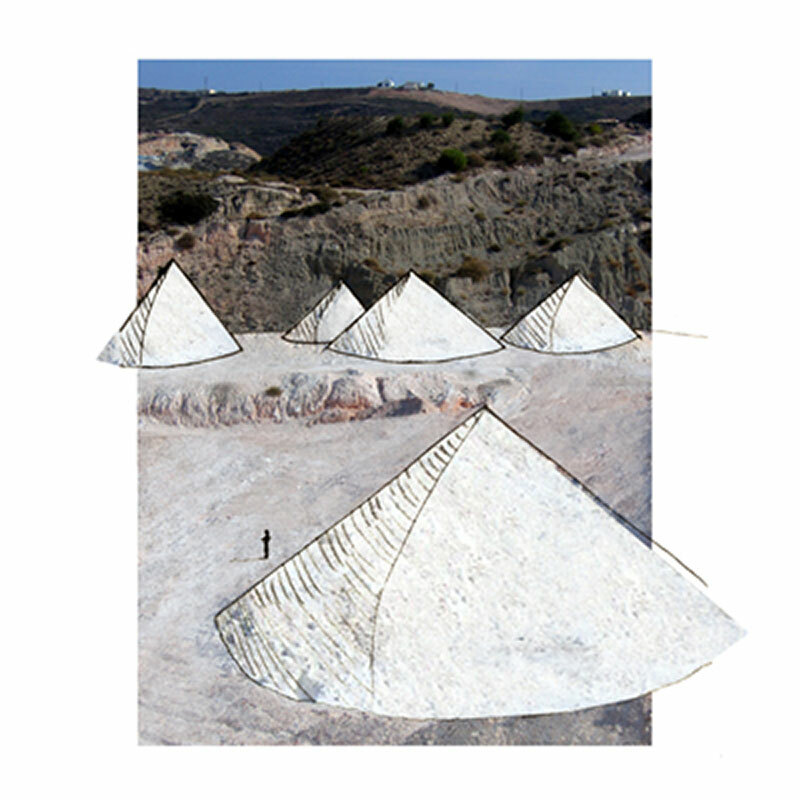 The structuring element of the whole design is the landscape. 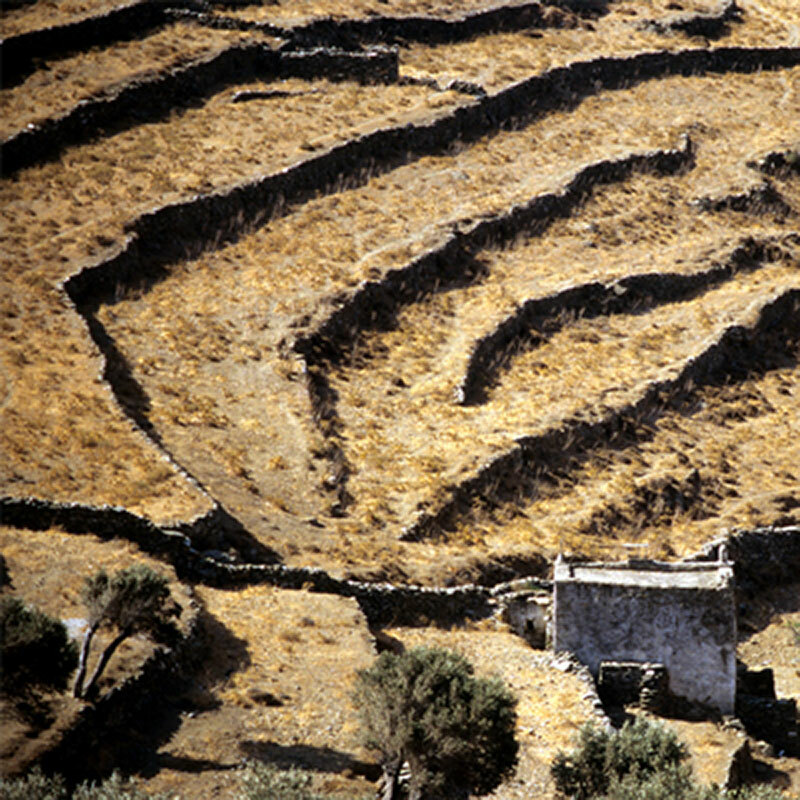 Two large parks develop along the historic streams, the primary of which is used to restore the lost connection between the mountain and the sea. 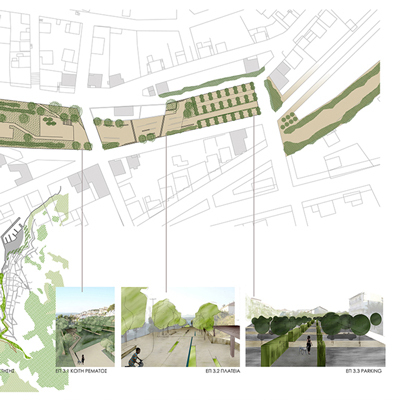 Four narrow strips of landscape are placed perpendicular to the streams, serving to connect the park through the neighbourhoods. 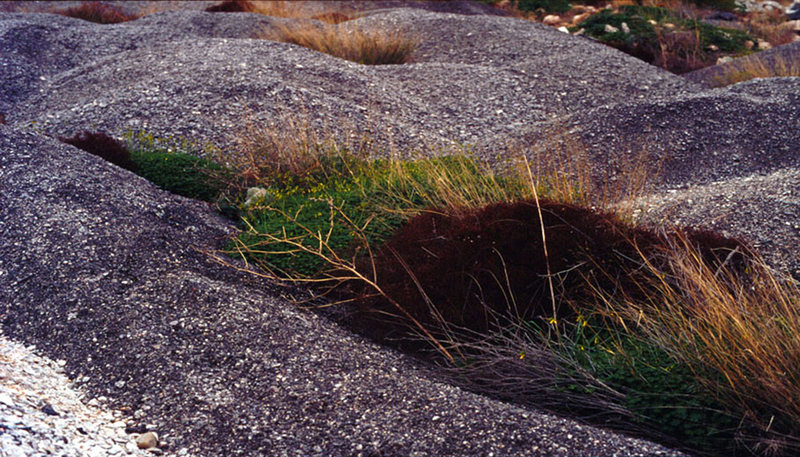 Between the park strips, the land is terraced in order to capture and filter rainwater, replenishing the depleted water table, and to increase the sea views. 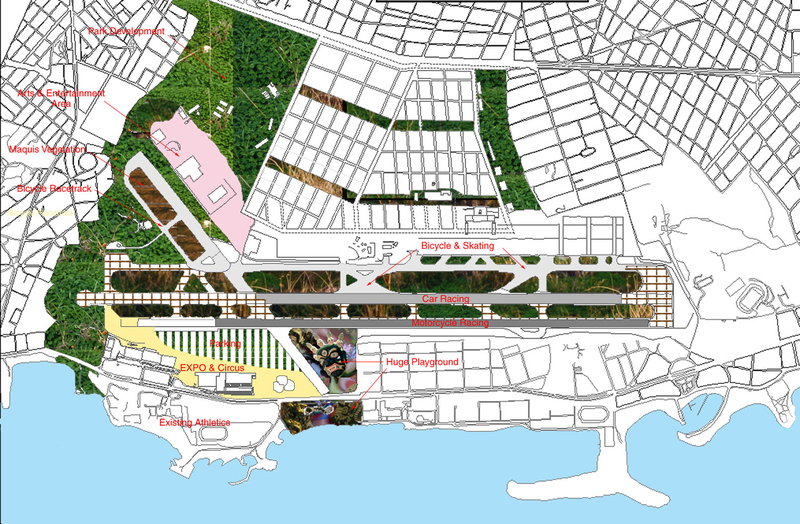 This system connects to the seafront, turning the whole area into a large park system. 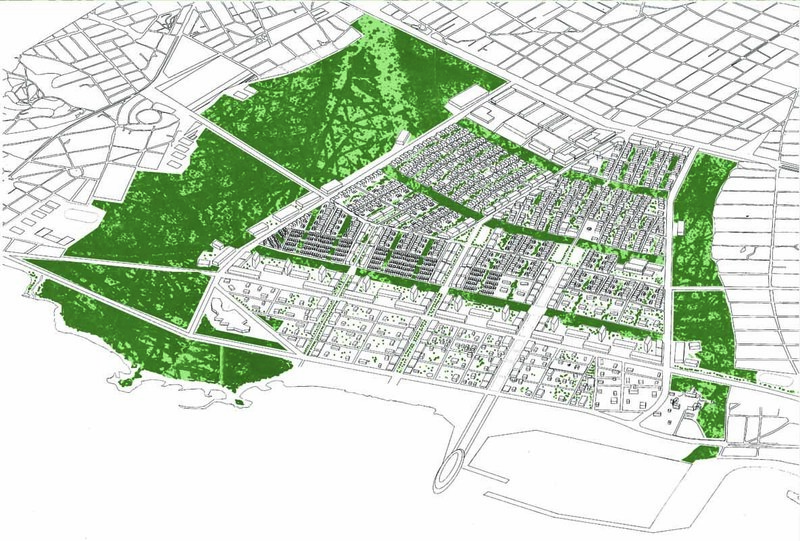 The newly developed area is organized into neighbourhoods of optimal size, each with its own local amenities. 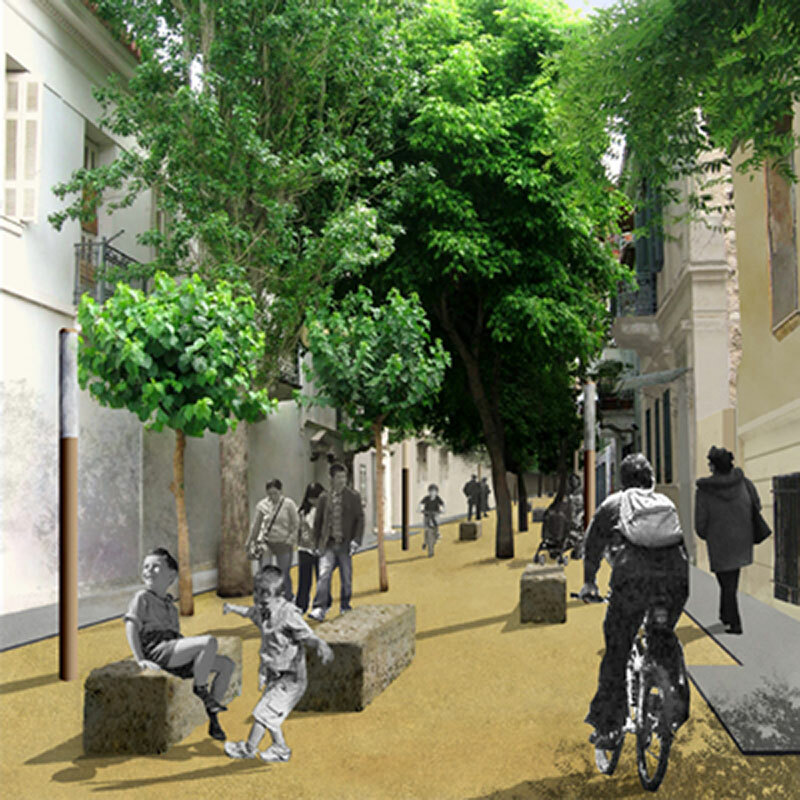 Among the neighbourhoods, wide ramblas lead to the sea and serve as commercial and cultural axes. 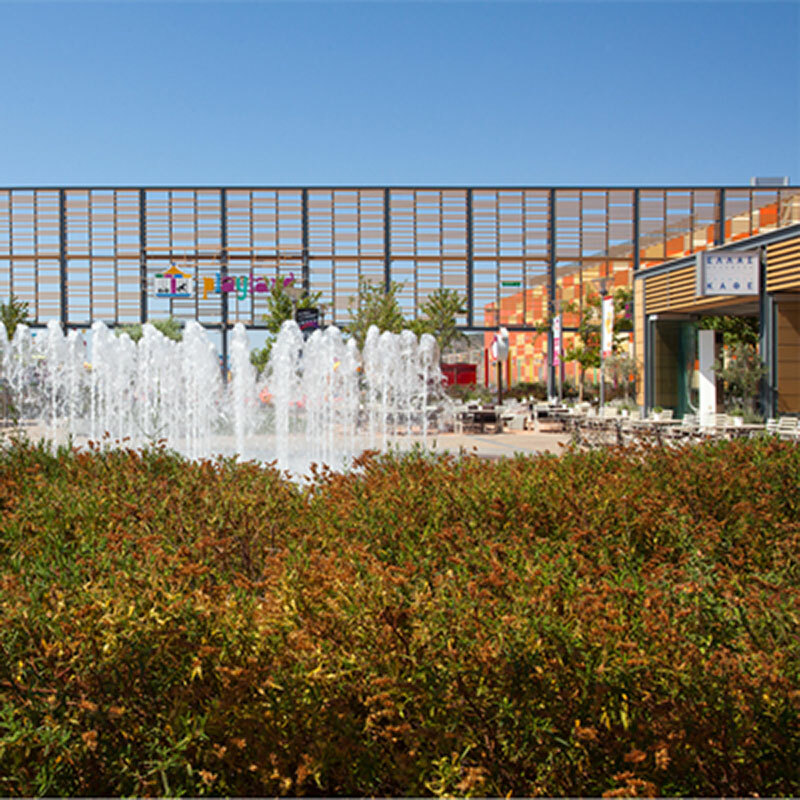 Large cultural and education programs are placed at the interface of the urbanized area and the park. 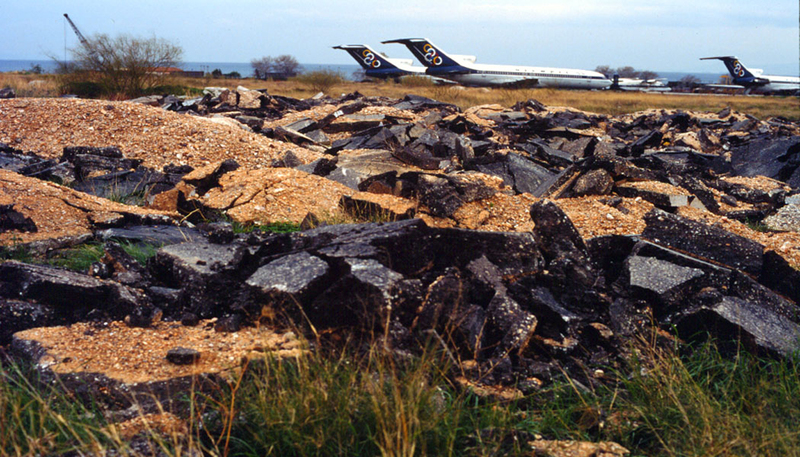 In terms of phasing, the airport infrastructure is left to decay and be “devoured” by wild plants. 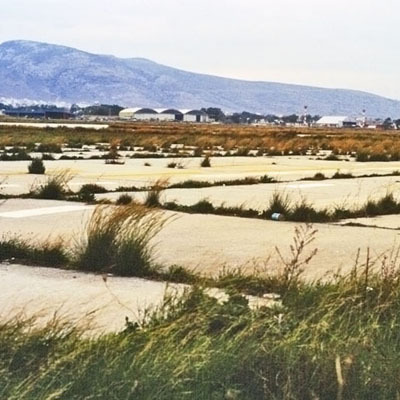 Decay and regeneration become a theme for the open spaces as the area changes from airport to town. 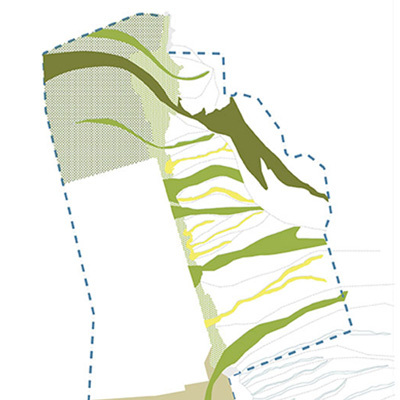 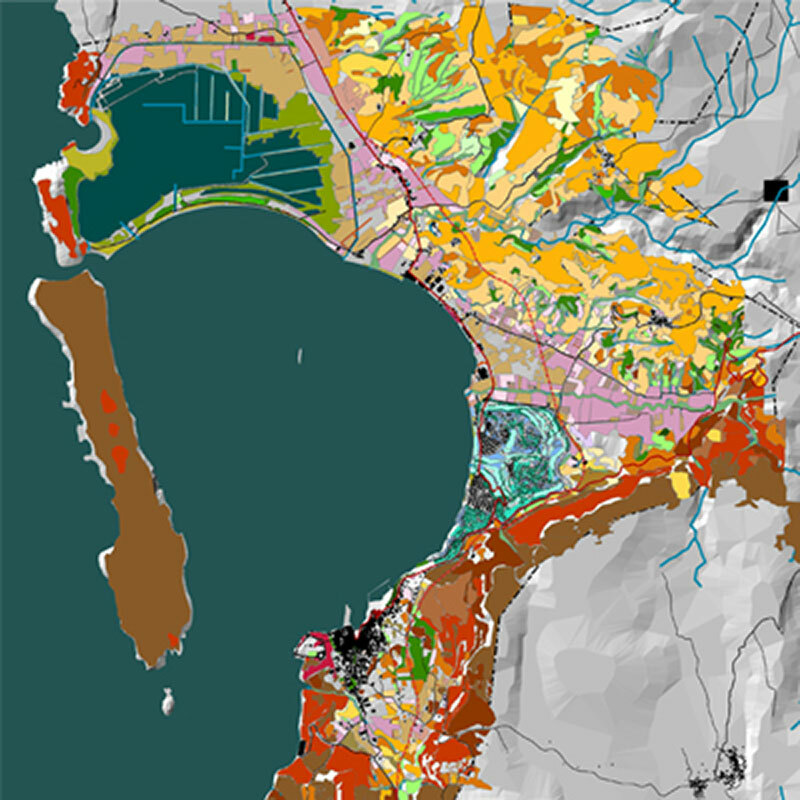 The landscape strategies proposed were especially innovative at the time, and include re-grading for water-catchment, underground water table restoration and management, and simple fencing of areas to create zero-input self-developing landscapes.